Congratulations on joining the I Value Food: Too Good to Waste Challenge! You’re on your way to wasting less food, saving money and helping the planet. Over the course of the six-week Challenge, place all your preventable food waste into a quart-size container (like a plastic deli or food storage container) or a quart-size zip-top bag. 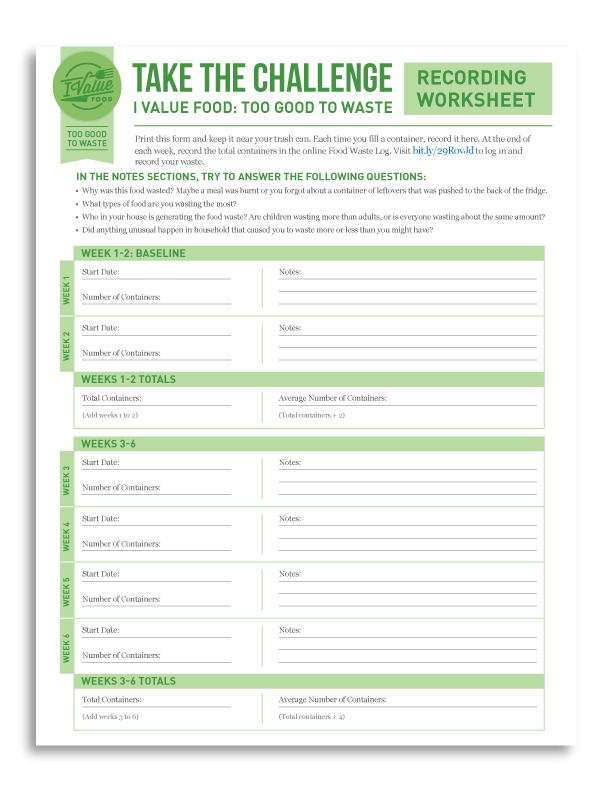 Once you fill a container, please use this worksheet to record the food waste you have collected or use your online Food Waste Log. Throw away the contents as usual, and start filling it again. 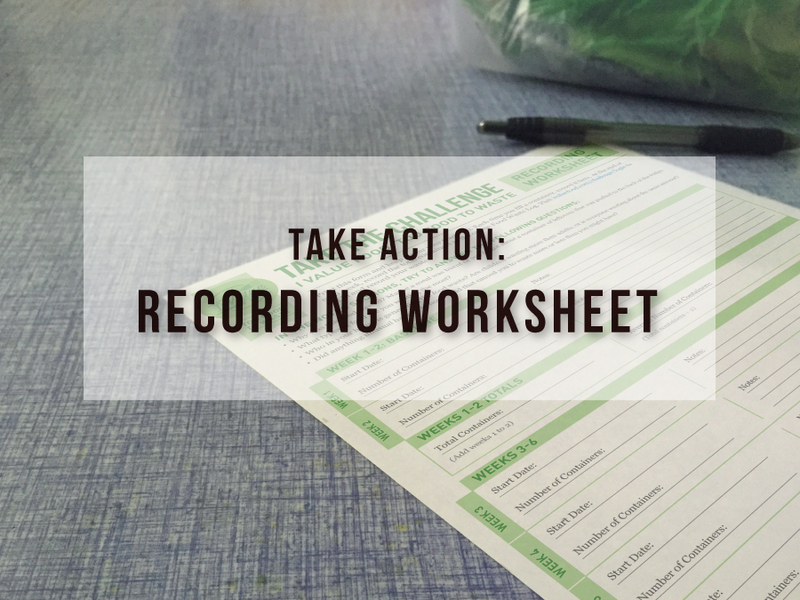 For a printable version of the challenge instructions, click here.